Connecticut: Except for training on medication administration, first aid and CPR, which require specialty trainers, courses offered by Childcare Education Institute (CCEI) are accepted by the Connecticut Office of Early Childhood, Child Care Licensing division to meet annual professional development training requirements. 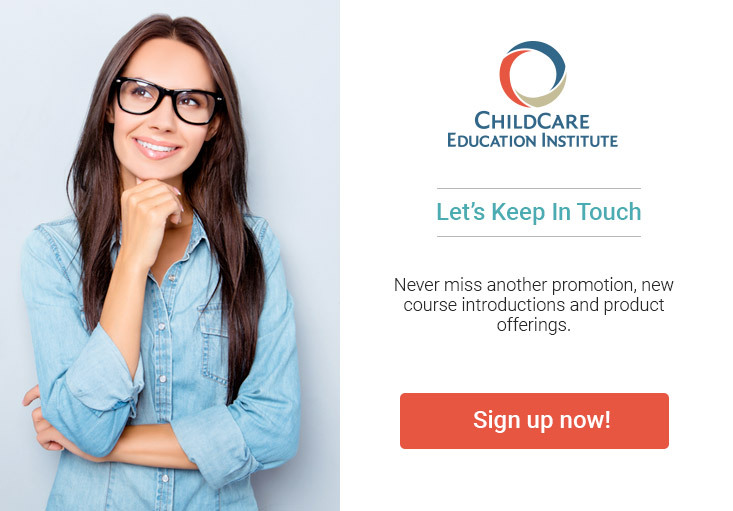 Most courses offered by ChildCare Education Institute (CCEI) are accepted by the Connecticut Office of Early Childhood, Child Care Licensing Division to meet annual professional development training requirements. The following courses require specialty/ in-person training: medication administration, first aid and CPR. Health and Safety Training: CCEI’s training may be accepted to fulfill the state’s CCDF health and safety training requirements. Scholarships: Some of CCEI’s coursework may be eligible for scholarship, based on the priorities of the state. The scholarship priorities can be viewed at www.ccacregistry.org.